Checklist: Does My Dog Have a “Torn ACL” (CrCL)? We have a number of medicines readily available when you need them. Some other prescription medicines or refills can be requested online and delivered to your doorsteps through our trusted online pharmacy services. Please always keep in mind that all medicines need to be kept out of reach of children and pets. 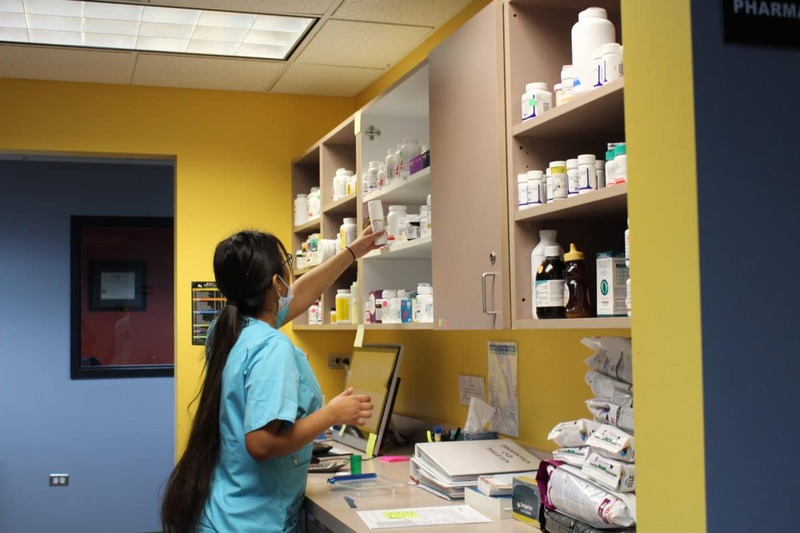 If you need to fill a prescription please visit our Prescription Refills page. Liberty Animal Hospital is committed to providing excellent care for you and your pet family. We are located in Westminster, CO and provide a wide range of veterinary services.